Get Smoke From A Gas Grill? 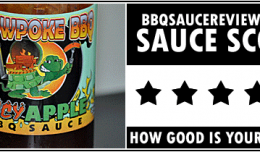 | Slowpoke BBQ | Best BBQ Sauce In Texas!Slowpoke BBQ | Best BBQ Sauce In Texas! Inexpensive way to convert your gas grill into a smoker without expensive retrofitting. Come on now! It is not Slowpoke Barbecue. Nothing tastes better than that! We have seen all kinds of products on the market for cooking and barbecuing, but one little nifty gadget boasts the wonderful flavor of smoked barbecue on a gas grill. Up until now, gas grilled BBQ has not had the unique, distinct, rich, smoked flavor that has been perfected by folks like SlowPoke BBQ. Some have tried to use artificial smoke flavoring, but that doesn’t quite cut it for real barbecue lovers. Well, you add your flavored chips or pellets to the container, insert your moisturizing container and set the unit on your grill. Within minutes your start to get that wonderful smokey aroma and then next thing you know clouds of smoke pouring from your gas grill! The product itself sells for around $19.99 as an introductory offer on their website and is maid from a durable, .5mm stainless steel. 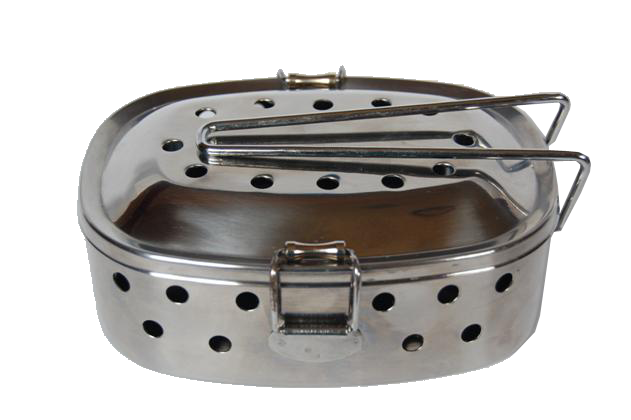 Its patented design is condusive to maximum smoke generation and the product is portable. The unit itself is compact and works on any and all grills. 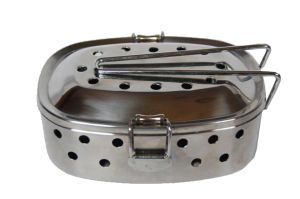 With an optional moisturizer that comes with the unit you can keep your food moist and infused with that wonderful smoke flavoring. The Five Star BBQ Sauce Award!